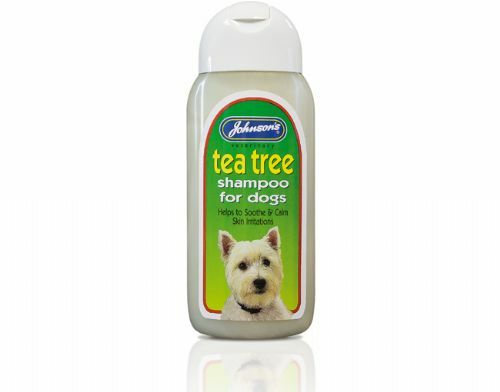 Formulated using high quality oils and ingredient, can be used straight after a bath or anytime inbetween, to maintain a fresh clean smell on the dogs coat. 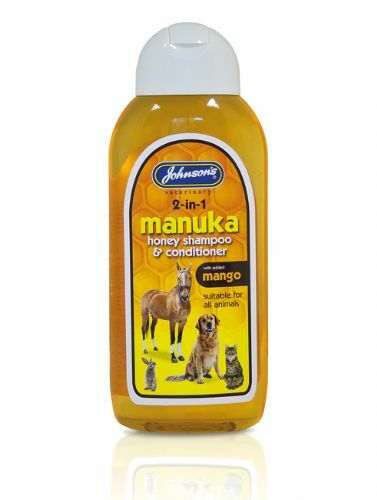 Formulated using high quality oils and ingredient, can be used straight after a bath or anytime in between, to maintain a fresh clean smell on the dogs coat. Ancols range of 7 luxury shampoos has been carefully formulated especially for dogs and offers a solution for all coat types. A medicated shampoo designed to Clear scurf. It helps to promote a healthy coat and skin. Suitable for all breeds. 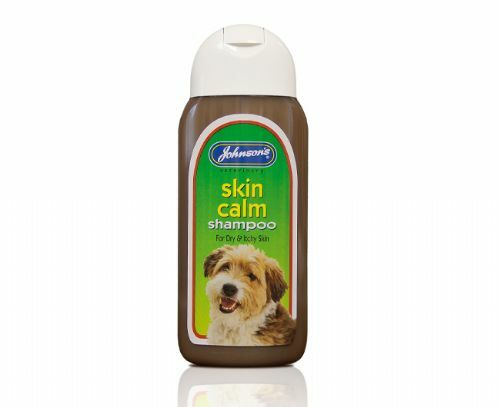 Johnsons veterinary products velvet coat shampoo. 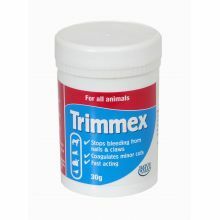 It helps Add lustre to coat. Designed to replenish natural oils. Suitable for all breed types.